Is your brand-new Xbox 360 old? The newshounds over at SPOnG.com have stumbled upon a French website that believes it has uncovered some interesting info regarding new European Xbox 360 bundles. The Gallic site claims that it has found that some of the hardware inside the latest European consoles harks back to before the Falcon motherboard – the bit of the console that was put in place to combat the spate of Red Ring of Death-related hardware failure. What condition is my re-condition in? A poster on the Logic-Sunrise forum claims that some of the consoles sold had no HDMI port and that the DVD drives were reconditioned. 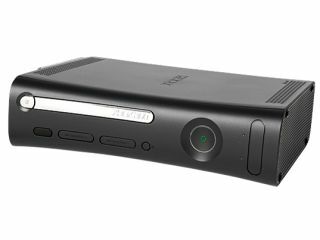 With regards to the Red Ring of Death, a February 2008 examination by SquareTrade found that 16.4 per cent of Xbox 360 consoles failed due to RROD. So far, there has been no comment from Microsoft.